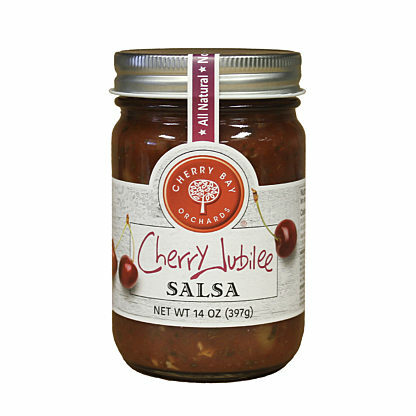 In Cherry Bay Orchards Dried Cherry Berry Blend, you'll find that variety is the spice of life. 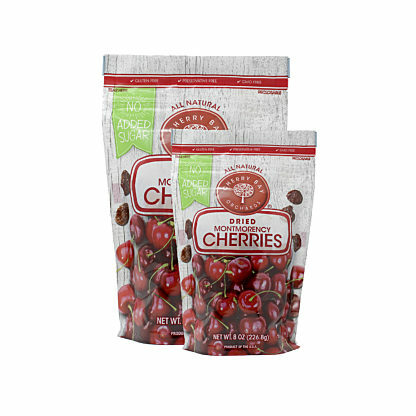 This all natural blend of Montmorency cherries, cranberries and blueberries is carefully prepared to ensure incomparable quality. 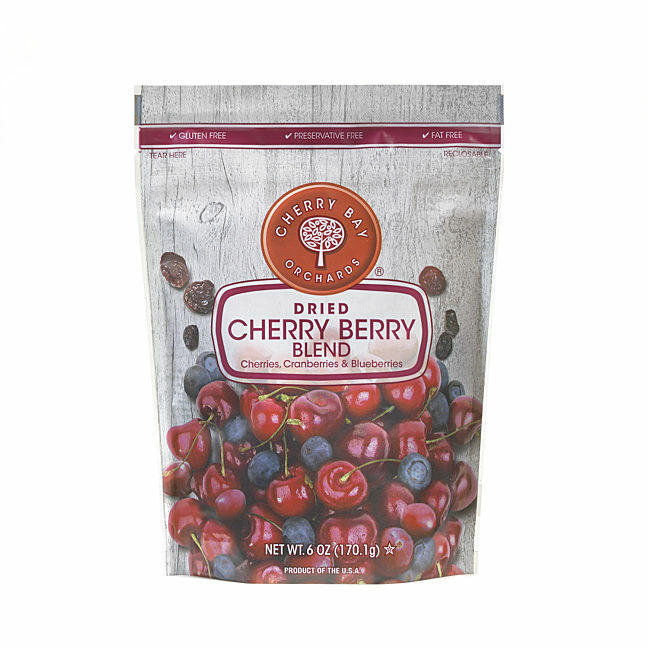 All of our dried fruits have exceptional flavor alone – this is even more enhanced when blended together. Enjoy right out of the bag or added to salads, trail mixes or wherever your imagination leads you. 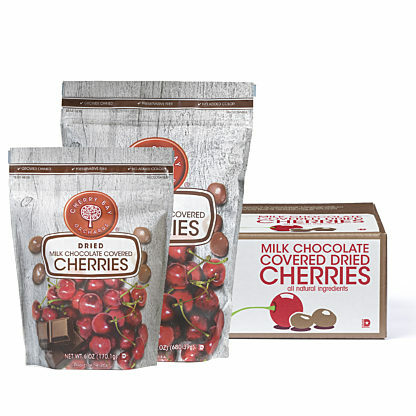 Cherries are a natural product, may contain an occasional pit, pit fragment or stem.